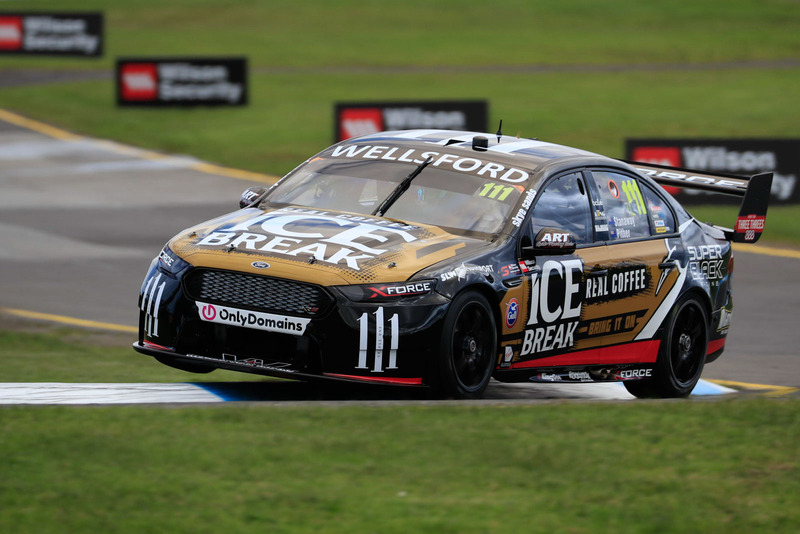 The future of New Zealand’s only team in the Virgin Australia Supercars Championship, Super Black Racing, is bright thanks to a close friend of the team. 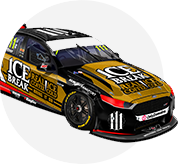 Super Black Racing has today confirmed that (subject to approval from Supercars Board) its Racing Entitlement Contract will be purchased by Rusty French, a well-known motorsport aficionado and successful businessman. French was a long-time friend of Super Black Racing owner, the late Tony Lentino, and would like to continue contribute to keep the vision of the New Zealander who established the team in 2014. Lentino, himself a successful businessman, passed away recently after a long battle with cancer. He met French 30 years ago when helping him with a computer purchase in Melbourne. They remained friends with French instrumental in guiding Lentino in the establishment of Super Black Racing and have remained in close contact since the teams inception. “I’ve had a close link with Super Black Racing and admired what Tony had done and wanted to achieve with this team,” French said. “This was Tony’s dream and I made a promise to help him along the way". “This is a great opportunity for more New Zealand companies to reach out and be part of a great team and continue the vision”. French said this was his personal investment, and not Prodrive Racing’s, and Super Black Racing would continue as a New Zealand based team. Super Black Racing Manager Greg Hahn, who will continue in his role, said the change of ownership was the best way to realise Lentino’s legacy. Hahn said they still have a lot of work to do for planning next years partnerships and suppliers but the immediate focus is to continue the teams improving form, currently 18th in the Supercars Championship, with the two remaining Pirtek Enduro Cup events at Bathurst and Gold Coast, before returning for the sole New Zealand stop at the ITM Auckland SuperSprint at Pukekohe in November and the finale in Sydney.